One of my new loves is making candles. I find it so interesting. It involves a bit more than people think. 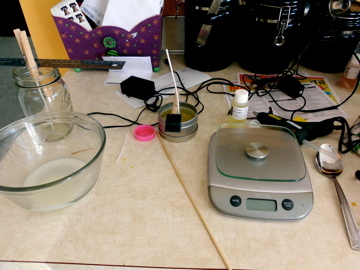 Right now I make soy candles and use hemp wicks. 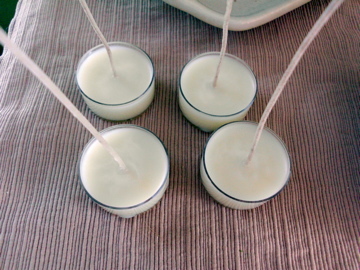 These candles are the most eco-friendly and are one of the most clean burning candles out there. Here’s a few pics of my craftiness today. Some tea lights scented with Twig and Berries for an order I received this weekend. 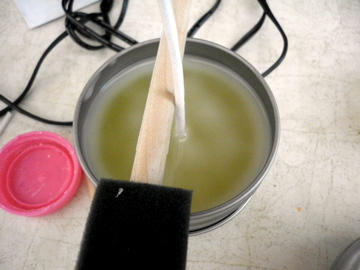 Using my sponge brush to center my wick. 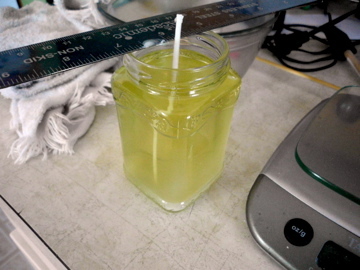 This 4 oz travel candle is scented with Carrot Cupcake that I am testing for Nature’s Garden Candle Supplies. 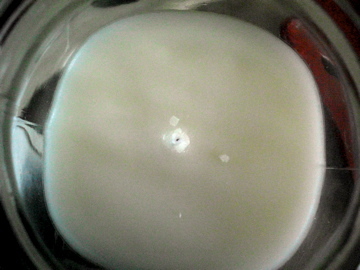 Trimmed wick from my Country Bumpkin candle. I really want to light this one but alas I have to let it cure for a few days. Did you know that candles had to cure? All of these candles are going to cure for about a week and then I can test them out. 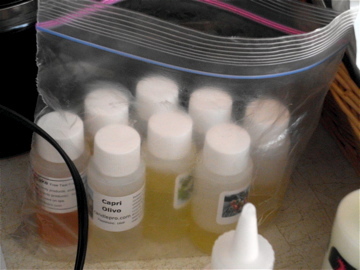 Some of them I added coconut oil (supposed to help with the scent throw) and some are just soy wax. It’s all an experiment, but a fun one! Anyone else out there make candles? Anyone interested in learning? I am still pretty new to this but I can answer some basic questions and let you know what you need to get started.